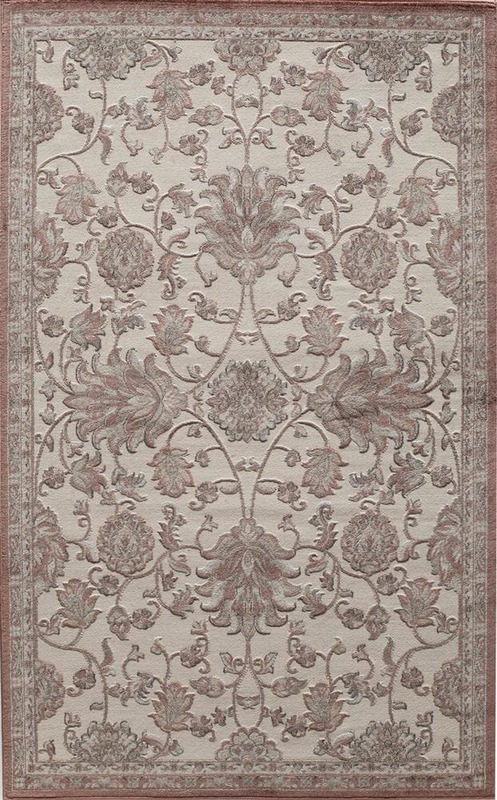 Jayden Home Leah Rose Traditional 2'2" x 8' Traditional / 4'0" x 6'0"
Traditional / 4'0" x 6'0"
The Leah Collection is an example of subtle sophistication. Using state of the art weaving techniques we have given Leah a very noticeable Hi-Lo effect which adds depth to already mouthwatering designs. Leah is made of polypropylene and power loomed in Turkey.